A delicious no bake dessert and easy too! 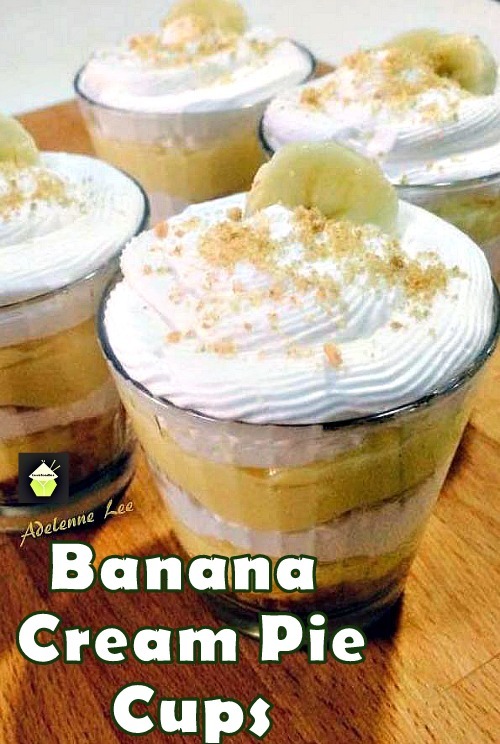 See the recipe here Easy Banana Cream Pie Cups – Lovefoodies. Categories: Desserts | Tags: Banana, cerme patisserie, cream, dessert, pie | Permalink. Great flavours and easy technique for cooking duck. Really delicious! 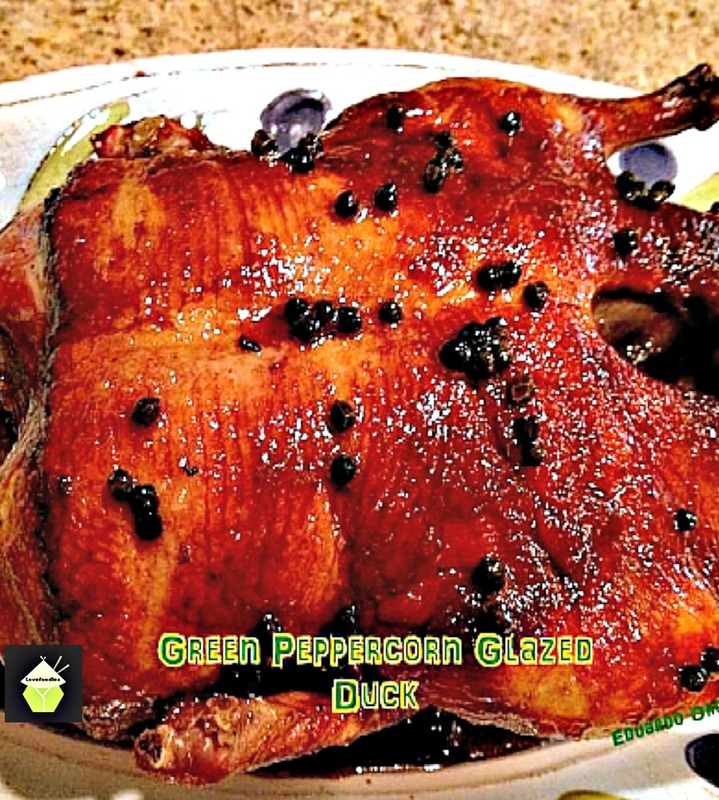 See the recipe here Green Peppercorn Glazed Duck – Lovefoodies. Categories: Main meals | Tags: duck, glazed, lovefoodies, peppercorn, Roast | Permalink. Oh my! Bacon Cauliflower Cheesy Bake. Great flavors all baked in a delicious cheese sauce, made from scratch and so good! 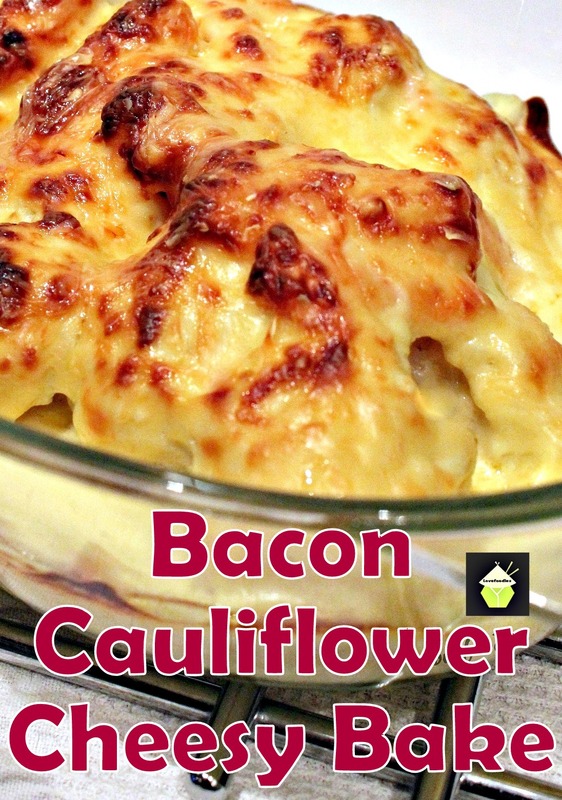 See the recipe here Bacon Cauliflower Cheesy Bake – Lovefoodies. Categories: Sides | Tags: bacon, bake, casserole, cauliflower, cheese, cheese sauce, Christmas, side dish, Thanksgiving | Permalink. Stove Top Lasagna. A great easy recipe with Italian sausage, 3 cheeses and lots of other goodies! See the recipe here : Stove Top Lasagna – Lovefoodies. Categories: Main meals | Tags: cheese, Cooking, Italian sausage, pasta, Recipe | Permalink. Fluffy Honey Cheesecake. A wonderful soft and dreamy cheesecake topped with Honey roasted pecans too! 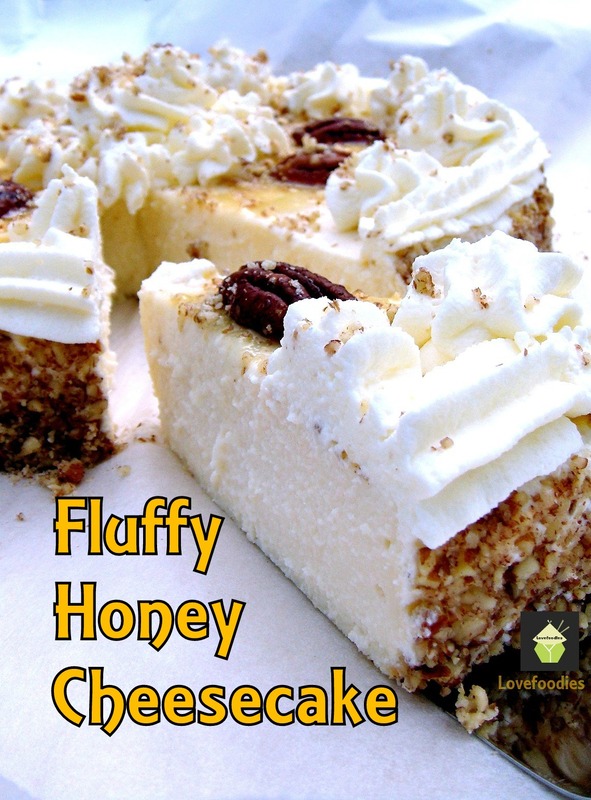 See the recipe here: Fluffy Honey Cheesecake – Lovefoodies. Categories: Cakes, Desserts | Tags: baked, cheesecake, dessert, honey, pecans, ricotta | Permalink. Scotcheroos! Butterscotch, chocolate,rice krispies…. in every bite! 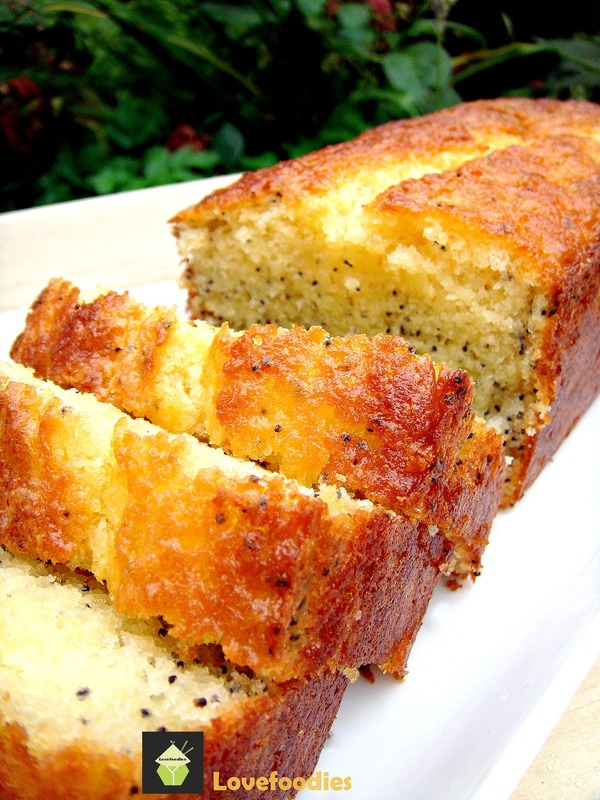 Very easy recipe and a great tasting snack. 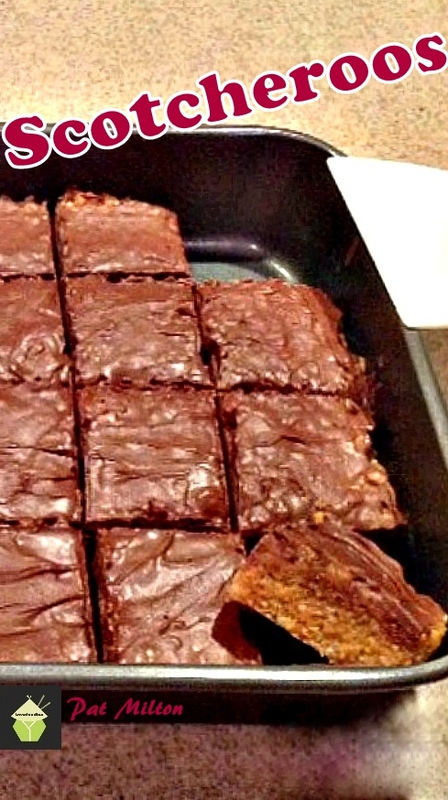 See the recipe here: Scotcheroos – Lovefoodies. Categories: cookies and sweet treats, Desserts, Holiday Treats | Tags: butterscotch, caramel, chocolate, Cooking, easy, rice krispies | Permalink.